Do you love mobile games and have you always wanted to run your own hospital? If so, this is a game that you have to check out! 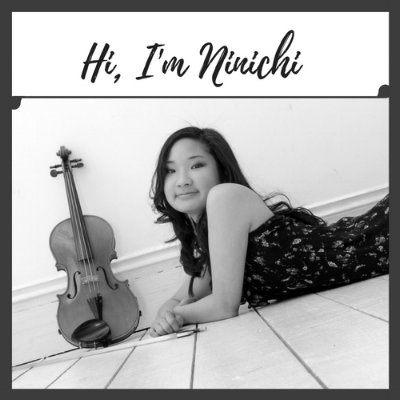 Earlier on this year I, Ninichi, had the pleasure of connecting with Andrea, the Chief Pixel Officer (and much more!) at Twit Games, and I was super excited to learn all about Mini Hospital and to work on the game music soundtrack for it.